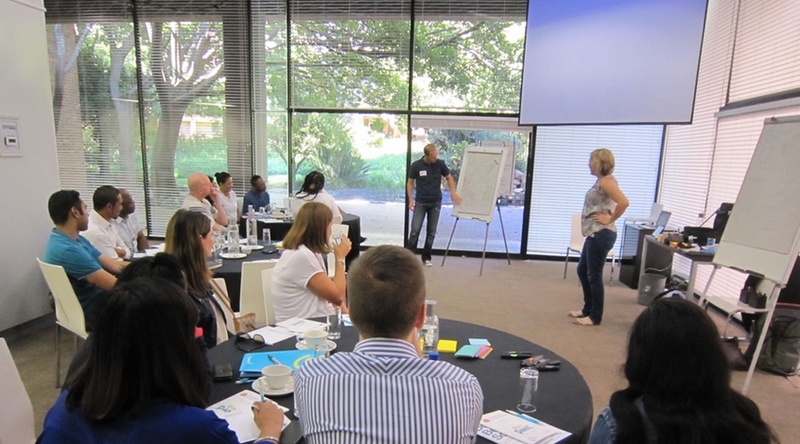 A 2-day training course in Johannesburg with agile42 coach Mike Freislich. The basics of Kanban have taken hold and are already being used in daily operations. However, you have a feeling that you could get more out of it. This is most certainly the case, and we’ll show you how in Improving Kanban. In the advanced Kanban training, we work on scaling, prioritizing and forecasting—those themes which need a system that has been in place for a while and has somewhat matured. This two-day training focuses solely on improving your system through the exchange of ideas with other Kanban practitioners. After these two days, you will uncover the potential still hidden in your system, even if you are currently using Kanban successfully. Improving Kanban is training for advanced practitioners who are currently using a Kanban system and wish to develop it further. You will learn about the techniques which can be used to achieve the full-potential of your Kanban system. “When will the work be finished?” and “How much work can we deliver in a given time-frame?” are two questions which you will be able to answer in the future with accurate predictability instead of just estimating an answer. We practice dealing with probability of occurrence and, with the help of Monte Carlo Simulations, how more than 90 percent probability can be realistically achieved. It sounds difficult, but you only need the four basic calculations and a pocket calculator for precise delivery times. Are you at the point where the WIP limit isn’t being maintained because all of a sudden everything has top priority? Classical prioritization often causes more problems than it solves. We examine an economically reasonable and resilient method for prioritization: Cost of Delay. It’s best to bring along the people who give their input for prioritization, such as your product owner, project leader or another Spice Girl (which you hopefully remember from Applying Kanban). With the third theme, scaling, we focus on answering the following question: How do you best coordinate a Kanban system over different hierarchical and functional levels of a company, so that they are integrated and networked into a whole system? Merely duplicating the same (team) boards only serves to fill the pockets of consultants. Instead, we’ll look at real-world examples of how to improve the value stream when considering the dependencies across the entire organization. We focus on utilizing theory, where it is necessary, for the fundamental understanding of Kanban. Everything that you hear from us during a training session is material which we have used directly in our work with customers and, through customer feedback, is continuously refined. Through the training you should experience the same effect: profit from the experience of other participants, receive feedback on your system, and learn about practices which are currently deployed in other companies. To round out the training, you receive guidance and input from the trainer. In order to attend the Kanban Foundation II class, you will need to first complete the 2-day Applying Kanban (Foundation I) class. We will work with examples out of your daily kanban experience! The books “Kanban: Successful Evolutionary Change for your Technology Business” by David J Anderson or "Kanban Change Leadership" by Klaus Leopold is recommended reading. Can you trust your forecast? Kanban Practitioners, Project or Program Managers, Business Analysts, Line and Middle Managers (both within and outside of IT), Management Coaches / Trainers and Process Improvement Coaches interested in maximizing the effectiveness of their Kanban adoptions. If you have already attended the Kanban Foundation KMP I class or similar before, you’ll earn the title Kanban Management Professional (KMP) finishing this class. This is a certified Kanban training course and it follows the high quality standards of the Lean Kanban University (edu.leankanban.com). *We recommend the participation of several people from your organisation to facilitate joint reflection on the internal implementation of Kanban in your company and to facilitate transfer of what has been learned. This increases the overall impact and the sustainability of the training and thus the value of your investment. 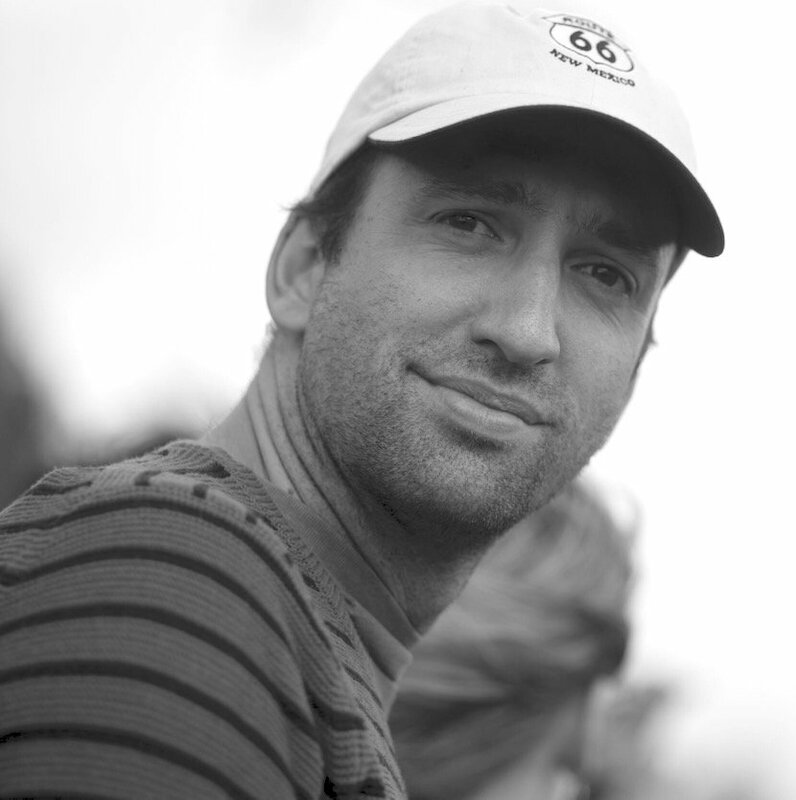 Since discovering Agile in 2005, Mike has been passionate about helping teams and organisations achieve their potential through the use of Lean and Agile methods.